Surprise the person you love is always a good idea, for that reason, below we present a selection of amazing love quotes with beautiful images that you can use to send to her or him. 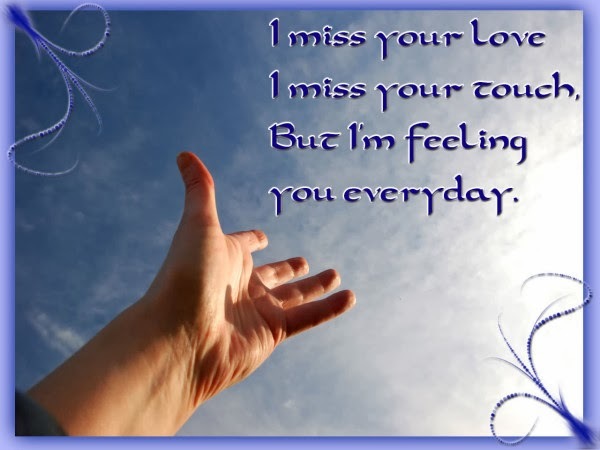 Love Quote: I miss your love. I miss your touch, But I'm feeling you every day. Love Quote: I'm in love with you... and all your little things. Love Quote: Love U 4 ever. 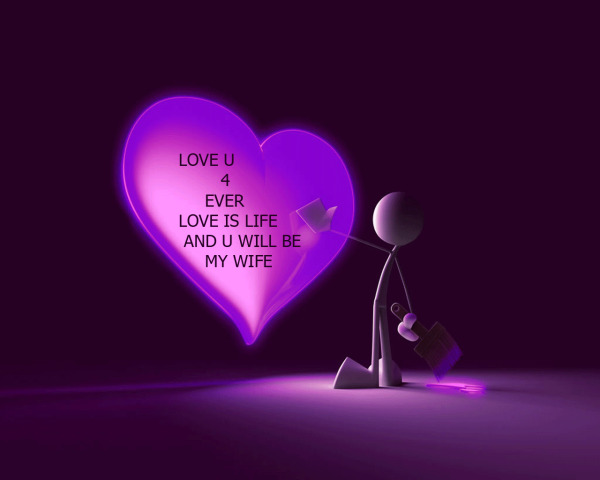 Love is life and U will be my wife. 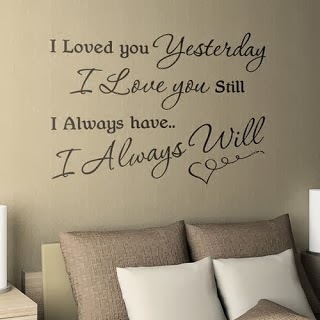 Love Quote: I loved you yesterday. I love you still. I always have... I always will. 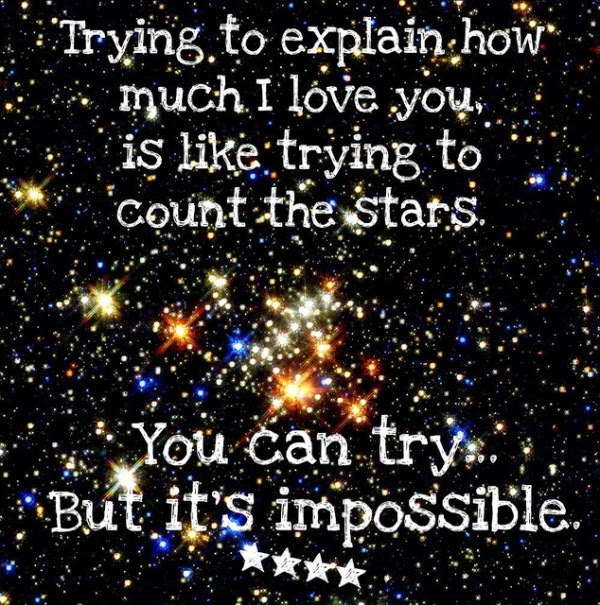 Love Quote: Trying to explain how much I love you, is like trying to count the stars. 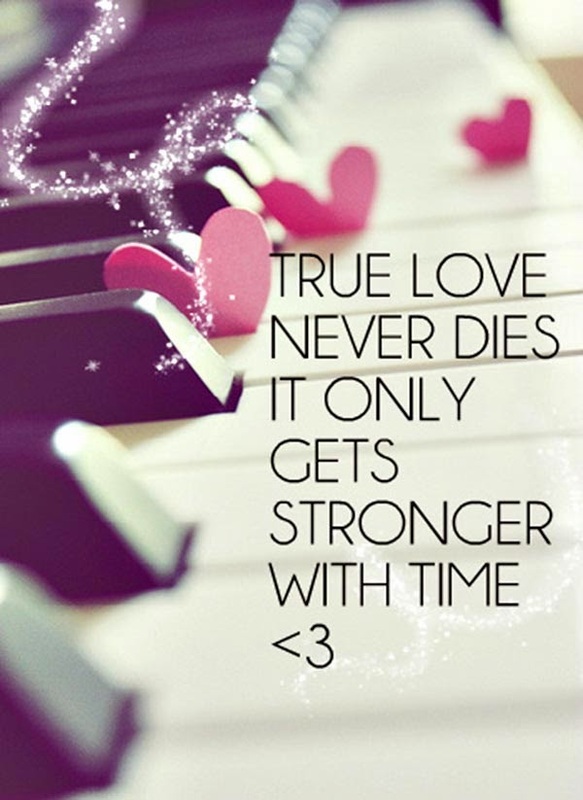 Love Quote: True love never dies it only gets stronger with time. Love Quote: Everyone makes mistakes. 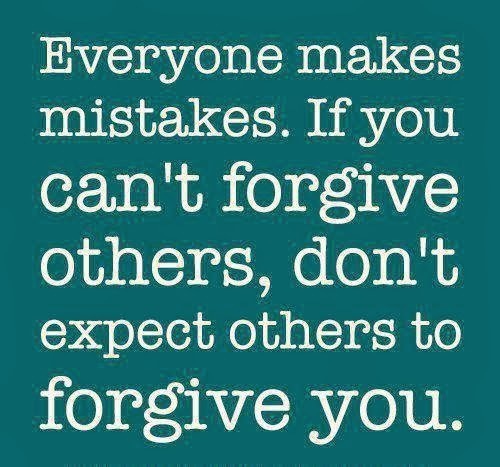 If you can't forgive others, don't expect others to forgive you. 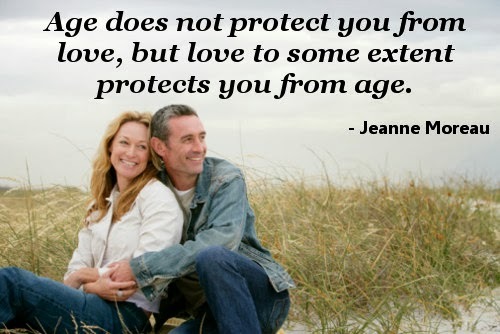 Love Quote: Age does not protect you from love, but love to some extent protects you from age. Jeanne Moreau. 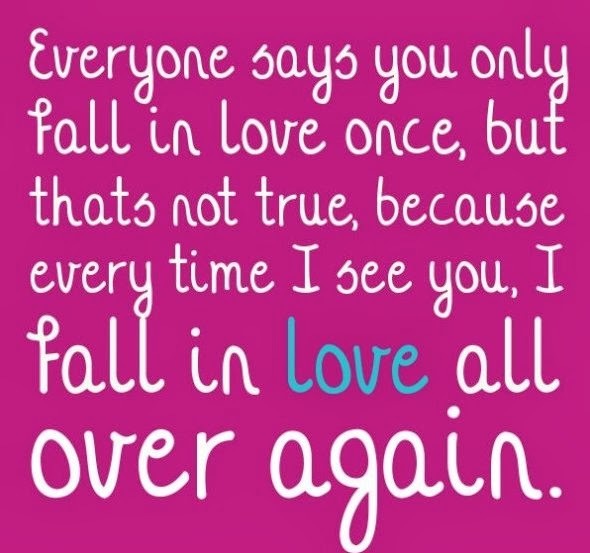 Love Quote: Everyone says you only fall in love once, but that's not true, because every time I see you, I fall in love all over again. 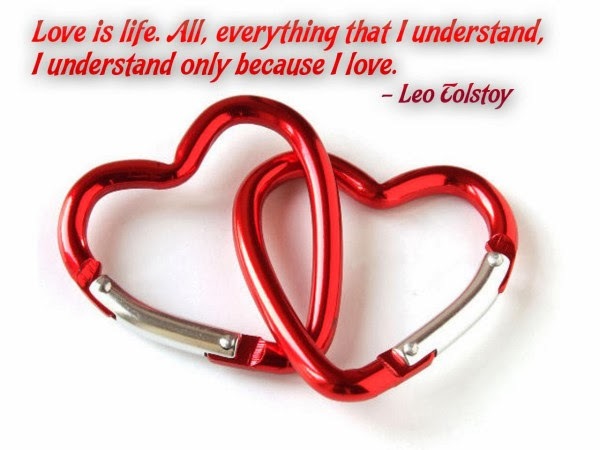 Love Quote: Love is life. All, everything that I understand, I understand only because I love. Leo Tolstoy.